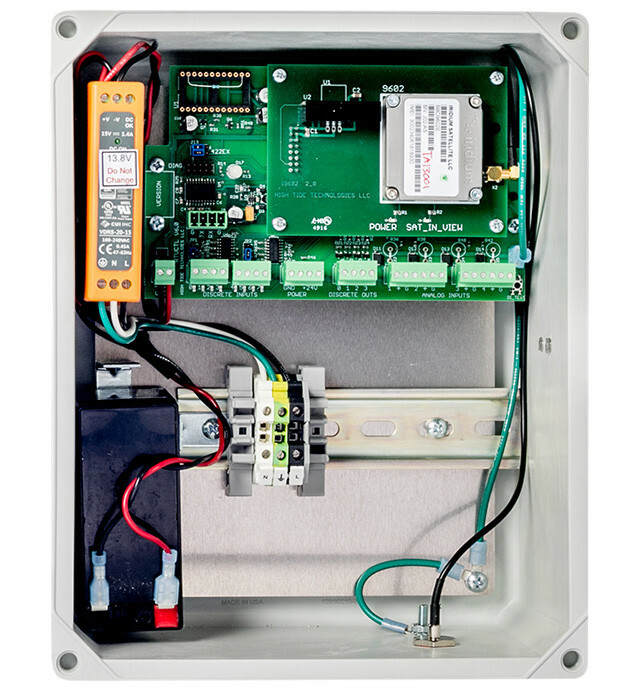 The HTT-900 is the entry-level sewer lift station or meter monitoring unit. 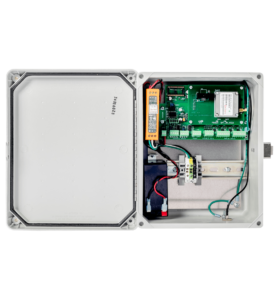 It comes with 12 discrete inputs that can be used to monitor pump run status, alarms, meters and rain gauge pulse counters. The HTT-900 also has a built-in power fail monitor and battery backup so that operators can be notified when power is lost and still monitor various alarms. 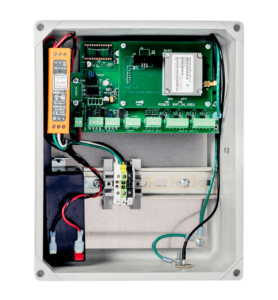 For lift station monitoring the unit automatically tracks and reports starts and run times on up to 5 pumps and will issue an alarm if a single runtime exceeds the user set time limit. 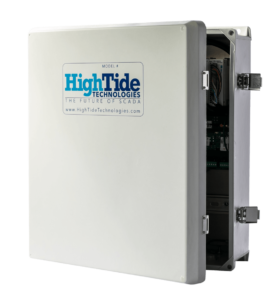 The HTT-900 works seamlessly with the High Tide Technologies TelemetyVIEW web interface.